Kitchen Gloss helps you add style and personality to any kitchen decor. Whether you are interested in kitchen themes or motifs, ways to brighten up a dull kitchen, different kitchen designs, or ideas to make your kitchen reflect your unique style, we aim to provide tips and suggestions to add life to any kitchen. Kitchen needs a remodel? 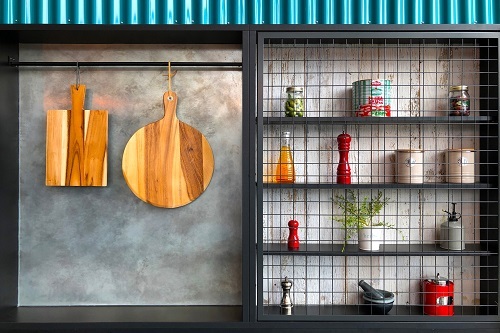 No problem - creative decor can bring new life to an old kitchen. You are more likely to want to cook in an attractively decorated kitchen, which is better for healthy living. Adding your own personality to your kitchen makes you smile. 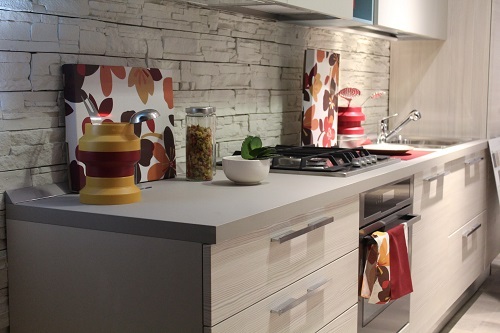 Add functionality to your kitchen with decor pieces that increase the usability of the space. Get tips and ideas for creative, affordable ways to brighten and add personality to your kitchen using attractive themes and design motifs that add a unique touch, without having to do an expensive remodel. Keep reading for kitchen design ideas. Browse different kitchen design styles to see which are a best fit for your needs: Mediterranean, Tuscan, Rustic, Farmhouse, Contemporary, Asian, English Cottage, and more. Using a kitchen theme can be a great way to bring character into your kitchen design. Find ways to decorate your kitchen in french country, sunflower, wine, fat chef, or rooster themes, use a personal motif, as well as many other theme ideas. It is best to use a combination of functional items and accents to decorate your kitchen. Reflect your design style in functional items such as kitchen linens, rugs, curtains, canisters, utensil holders, tablecloths, etc. Add decorative accents such as wall art, plaques, backsplash decals, and more. Check out our store, Kazoo Decor, for a wide selection of kitchen decor products. 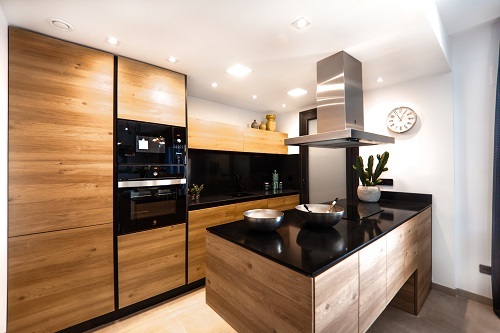 Think your kitchen needs an expensive upgrade to look great, but you don't have the time or money for a kitchen remodel? Don't worry - with a little effort you can bring a new, updated look to your kitchen with just a little focus on your decor choices. 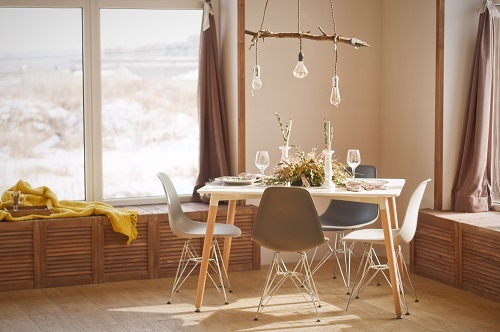 By reflecting your personality through the decorative kitchen accents, you are free to change it up whenever you want: choose a different decorative motif for each season, switch to another theme easily without a lot of expense, or match your kitchen decor with your party theme. Thanks for visiting Kitchen Gloss, and please keep checking back as we add new pages to help you decorate your kitchen with ease!